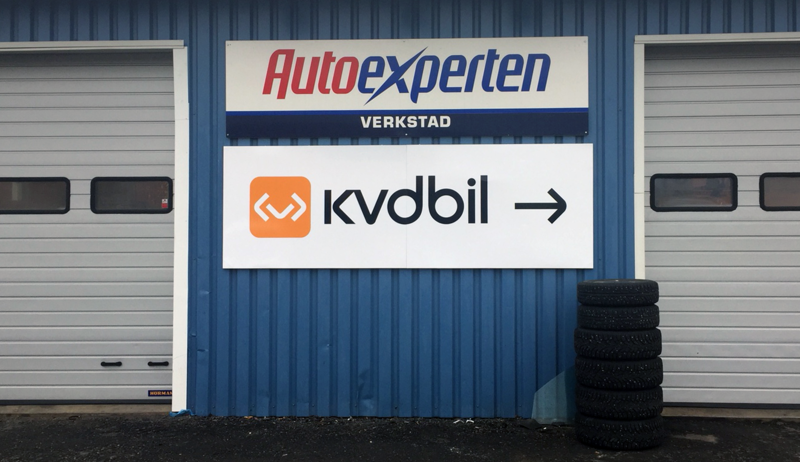 At this facility you can pick up your car after booked time, monday-friday: 08:30-16:00. From Kallax airport there are taxis, air taxis and airport shuttles that go in to the bus station in the centre. Certain runs depart from the University (LTU) which is 1 bus stop from the Kvdcars facility (ask the bus driver before departure). From the bus station/centre, local buses go to the stop Depåvägen which is around 200 m from the facility. The local buses go from a train station located across from the bus station.